Here comes THE-BIG-SHOT! Check the bio for getting #gorgeous #KimJaeJoong his upcoming #fashion #pictorial #ootd #potd of #CosmopolitanKorea #November issue! Go & get it now! This is the man who was saying his neck is short. Yeah! Right! 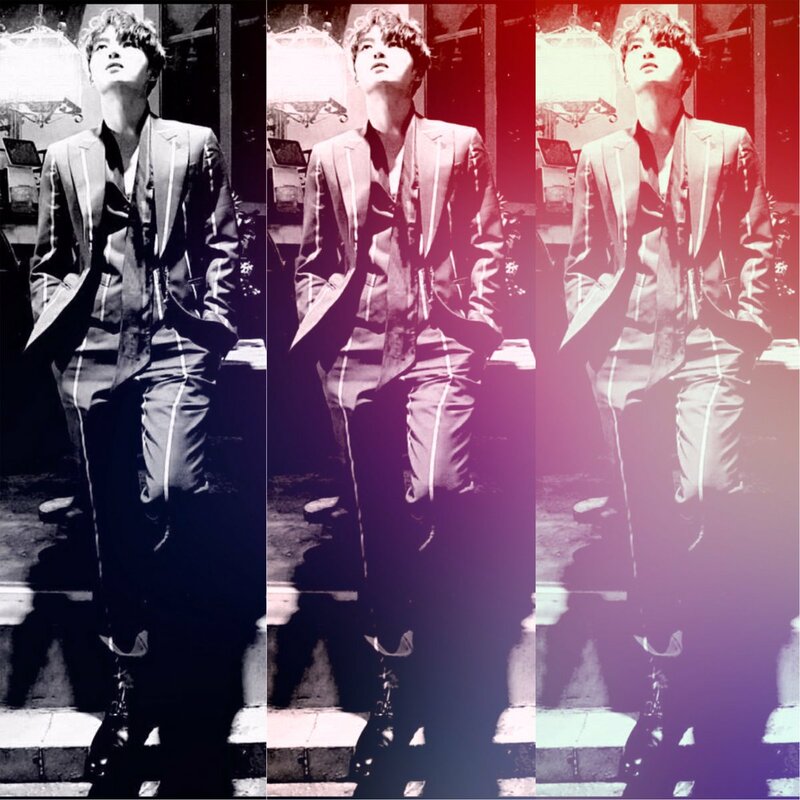 Black and white or pink, red, green or yellow, no matter the colour or design – everything looks good on that statuesque body,.Kim Jae joong – the one and only nuclear shock.